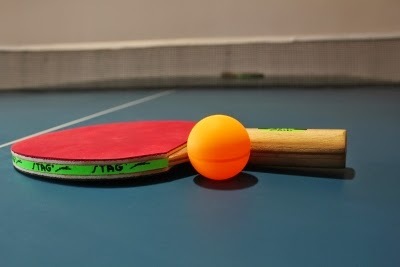 Ping Pong diplomacy worked in improving relations between USA and China in the 1970s. Can the same thing be done with North Korea? Adam Bobrow, who became famous due his one point dance celebration after he lost 10 points in a row, approached North Korean players in a tournament in Dubai. Bobrow did not hesitate to try and strike up a friendly chat through a translator and was rewarded with some transcribed content of speeches by Kim Jong-un. 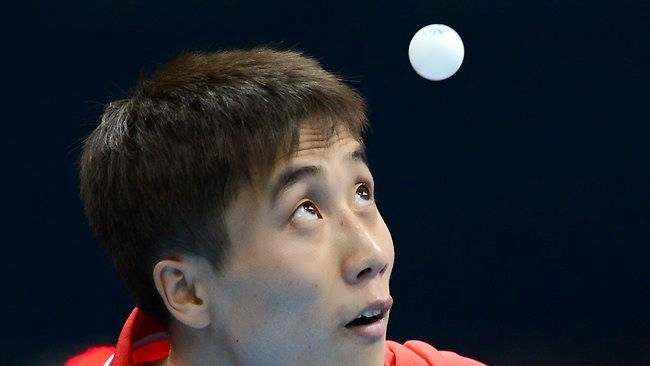 Bobrow went on to invite the North Korean team to the US Open Table Tennis tournament to be held in Las Vegas in June. Good for the relations between the two countries if this happens, very good for Table Tennis if this does happen! 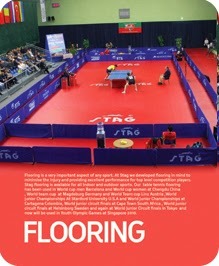 Are you planning to lay professional level Table Tennis mat in your club or office?